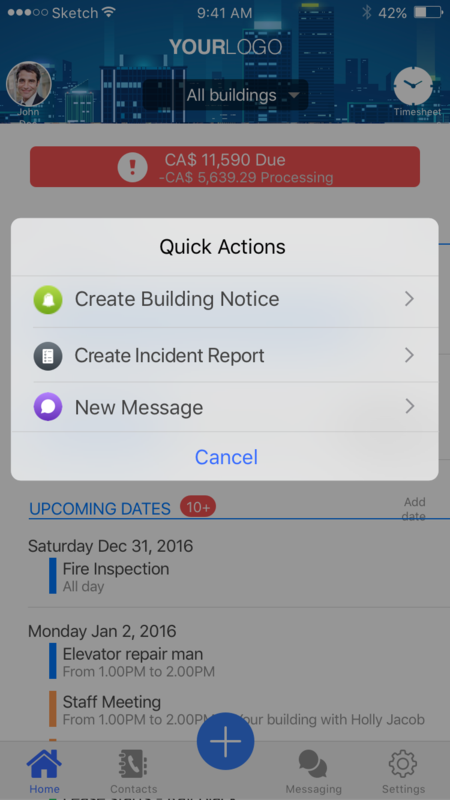 Property Apps has developed an intuitively simple INCIDENT REPORTING module designed to streamline and automate incidence reporting by logging and updating information real time (text, photo, etc.) while offering the ability to selectively share information to stakeholders using push notifications. Incidents can be unfortunately common occurrences in multi-tenant properties. Addressing them requires communication (tenant/staff/authority), proper documentation and filing. 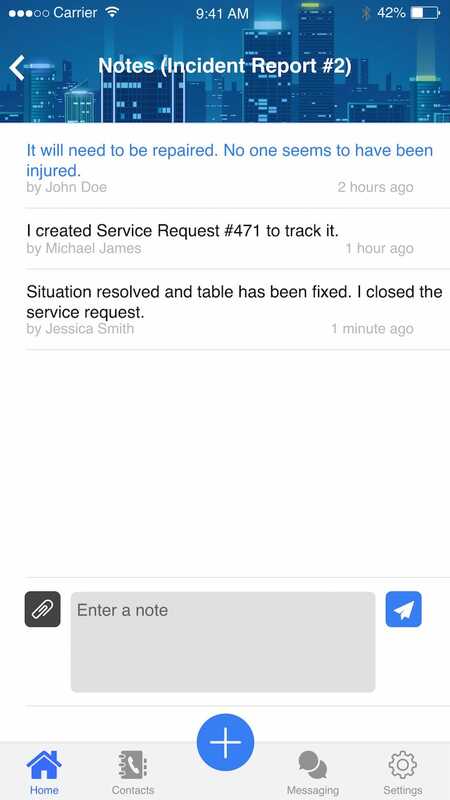 The Property Apps incident report feature allows streamlined communication. This building management software offers reporting, commenting, photo/document upload and most importantly, real-time access for all stakeholders. Incident reports are time sensitive. What if your Sunday was interrupted with a tenant-reported robbery? Without technology, this involves rushing to the building, contacting the authorities, filing an incident report, and updating all parties involved. There are countless steps required including phone calls and documentation required. What if this process could be streamlined? The incident report module of our building management software consolidates incident reporting and management into a single, auditable, real-time workflow. 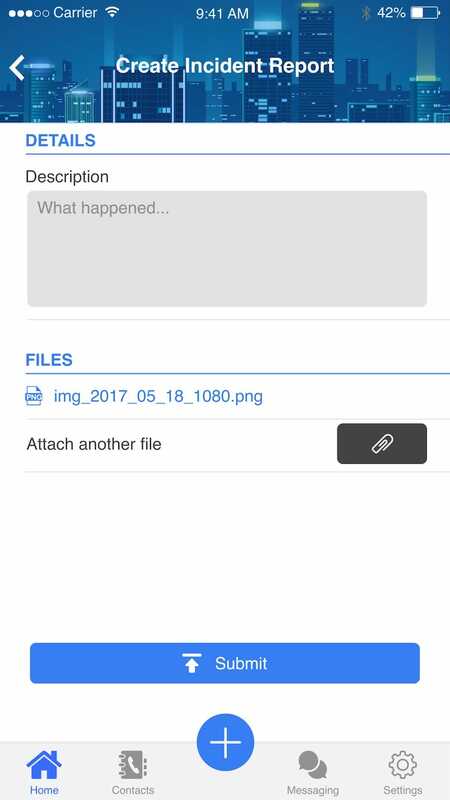 Once the incident has been reviewed, you will simply log relevant information, photos, comments, and the incident’s status. 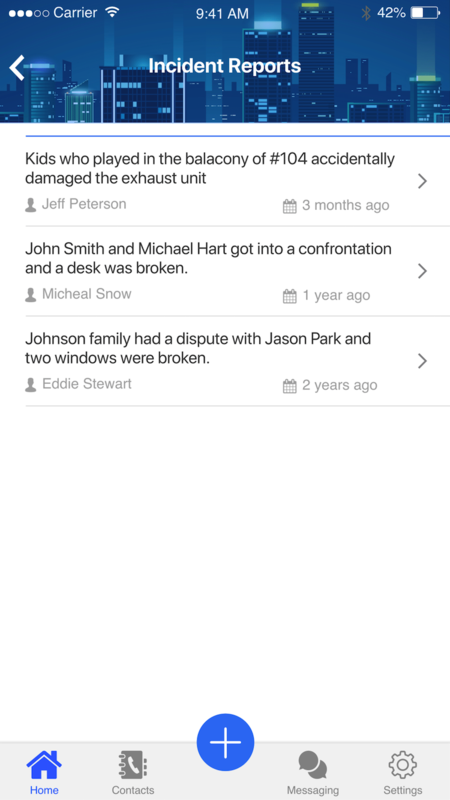 The incident reports feature allows you to add photos, notes, or comments in the initial report with ease, which eliminates the need for multiple repetitive conversations. That implementing electronic Incident Reporting into building operations has reduced reporting/communication time by over 50% by reducing duplication and manual querying/filing and recall.